Add private notes to Twitter influencers to remember relevant information. 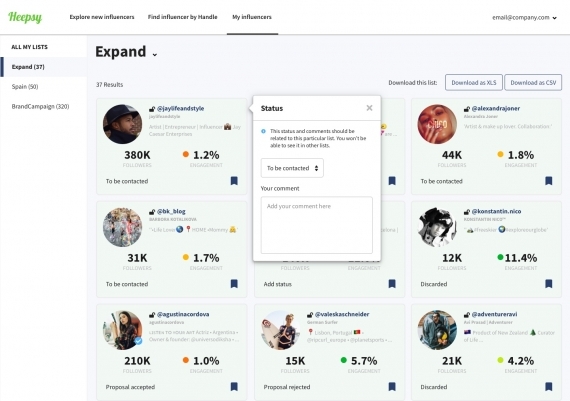 Organize the selected influencers in lists by theme, campaign, or whatever you prefer. Export contact details of influencers in CSV or XLS format. 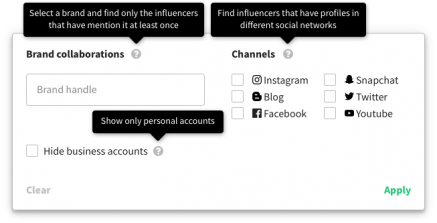 Organize Influencers into lists and export contact details. Contact them and offer them a collaboration. Find top influencers that are in you niche. Select your category and location and discover new influencers in seconds. 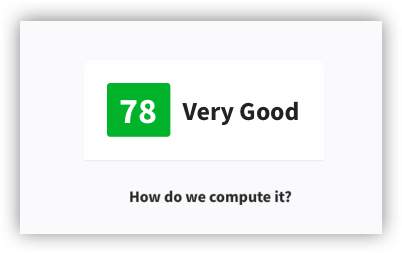 Select influencers with real audience with our Audience Quality Score. 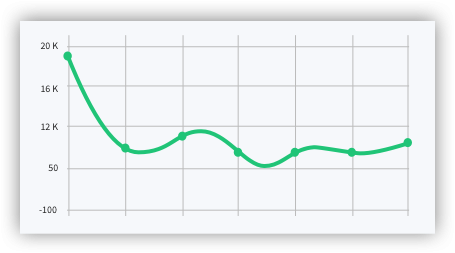 Check their engagement rate, lasts posts, estimated cost, other mentioned brands and much more. Generate more revenue with influencer marketing on Twitter. 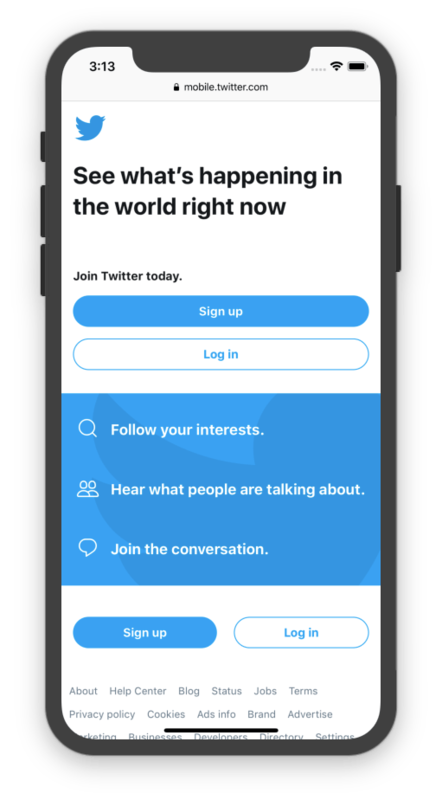 Promote your brand on Twitter through the right ambassadors. 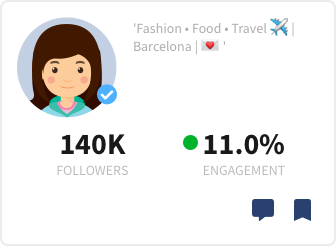 Find and activate the best fashion and beauty influencers for your business.